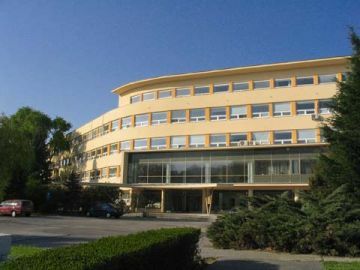 Description The institute of Inorganic Chemistry (IIC) is on eof the leading institutes of the Slovak Academy of Sciences (SAS), and part of the Centers of Excellence program. It provides excellent teaching and research conditions. In the year 2011 our group was named amont 20 best research groups of SAS.